Another Black Friday Ad for you today. Shopko Black Friday I’m seeing $7.99 small kitchen appliances, 25% off Nike, buy 2 get one free Popsockets, and lots more. Just check it out for yourself! 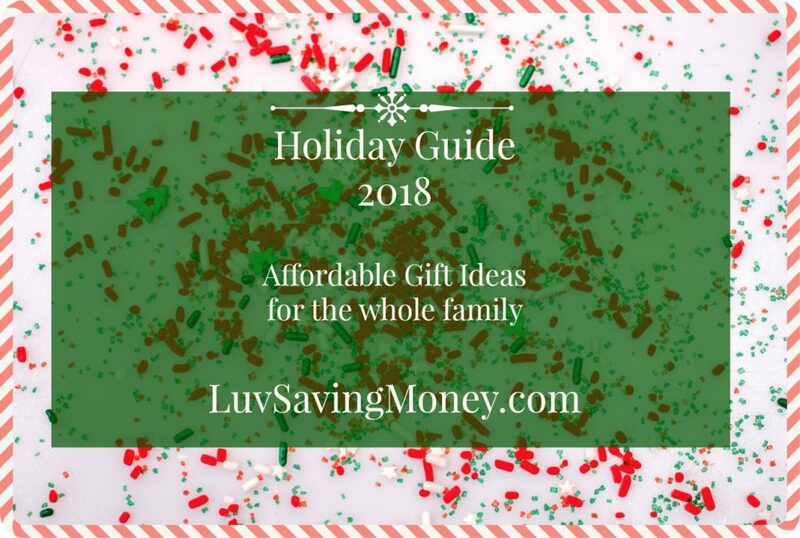 There’s also a full list of Black Friday ads and holiday catalogs under the Holiday Guide 2018 tab at the top of this site! This post contains affiliate links. I will get a small percentage from sales made through this post at no extra cost to you!